Fully equipped for business class traveler with Wi-Fi Internet access, 24 hours business center. 24 hours room service ensure your complete peace of mind and comfort throughout your stay. 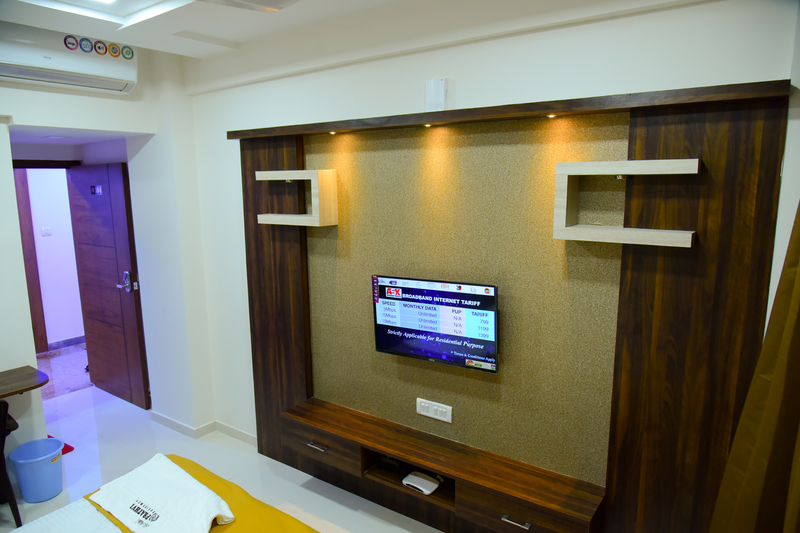 Guest rooms are equipped with a flat-screen TV with cable channels. Our hotel is just opposite to Janata Deluxe ,City Center,Mangalore. The location is very good and convenient to reach all of you. We aim to offer you comfortable surroundings, great hospitality and excellent service to make your stay truly enjoyable. Please take a look through our web site where you will find most of the information you need. Call us to discuss your hotel reservation, tariff plans or function requirements. Your time with us should be relaxed, comfortable…personal. We know what it takes to make your stay exactly what you’ve hoped for, and treat you to even more. We look forward to welcoming you soon..! 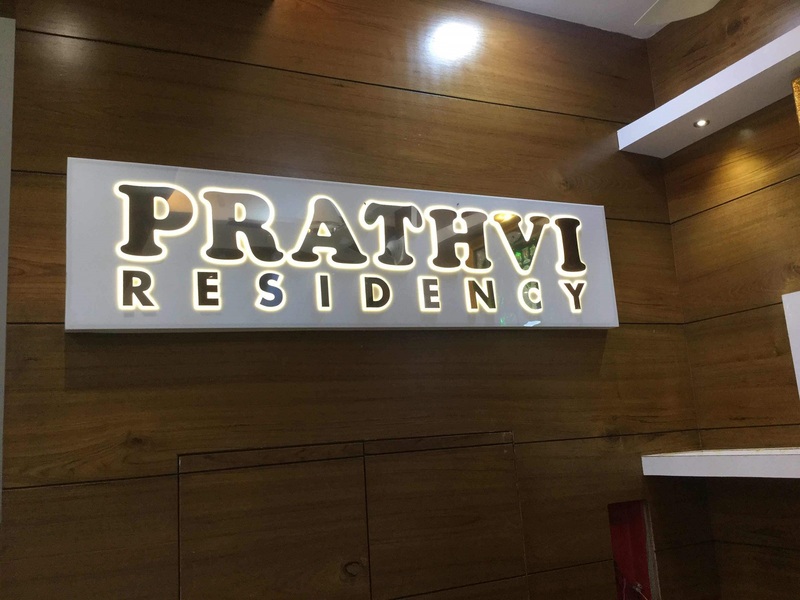 The luxuries and well-appointed guest rooms at the Prathvi Residency are tastefully furnished and designed to ensure your comfort. They include single and double rooms, non air conditioned or with individual air conditioning and deluxe suites as well. All the rooms are equipped with telephone and colour television. We are committed to providing quality service in a comfortable environment. Complimentary Wi-Fi available to all guests. 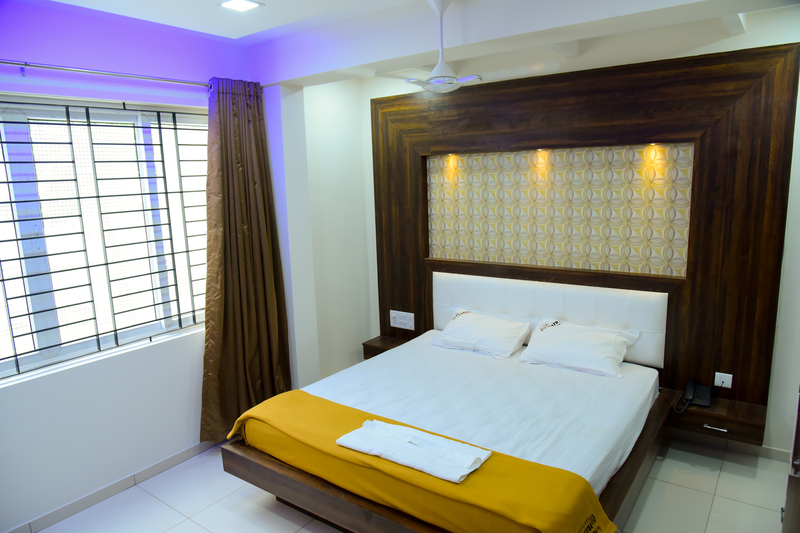 We provide furnished and affordable accommodation with a choice of Rooms. Our lodge will provide you an excellent ambience to stay and relax in a warm environment. The room has a warm and casual ambience – a perfect place for a memorable events. All Rooms at this accommodation having extra bed facilities. 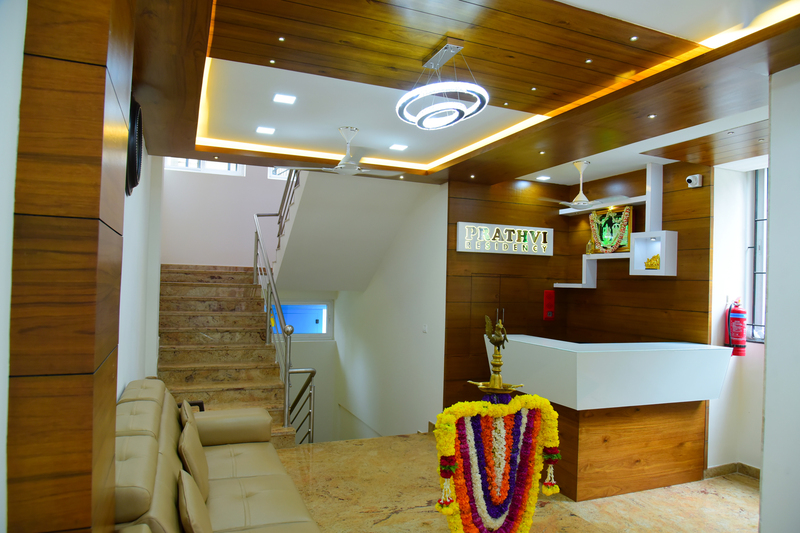 Simply Well Designed, Luxurious, Laid out in Vitrified Tiles and spacious wardrobes. With more space, comfort, independence, privacy, flexibility. 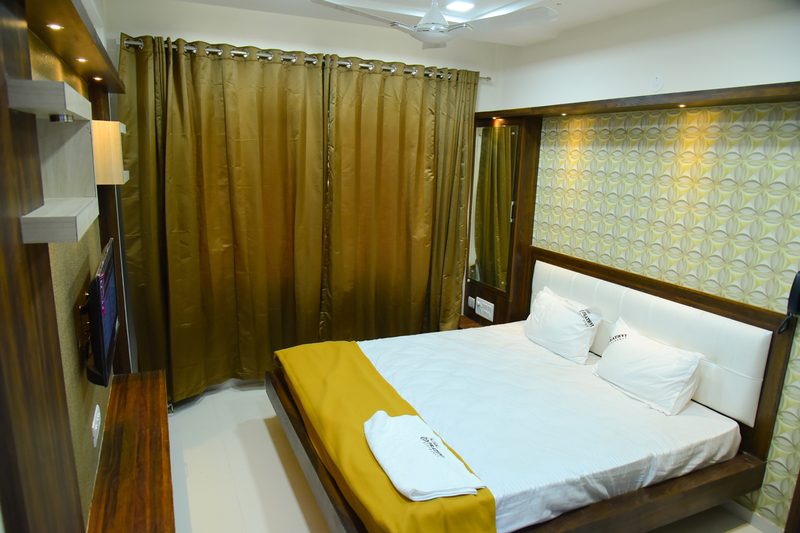 The air-conditioned rooms come with modern amenities. The suite offers conference room and wi-fi connectivity to cater to the business class. The spacious suites have separate living and bedroom for those looking for meetings. Our Room,flaunts comfort and style making it an ideal choice for both the business and leisure traveler. The Junior Suite includes a king-size double bed, a living area, writing desk, flat-screen TV, intercom and a classic bathroom with a soaking tub.